Click here to view the Publication Tree of all our Babbel Blues magazines. 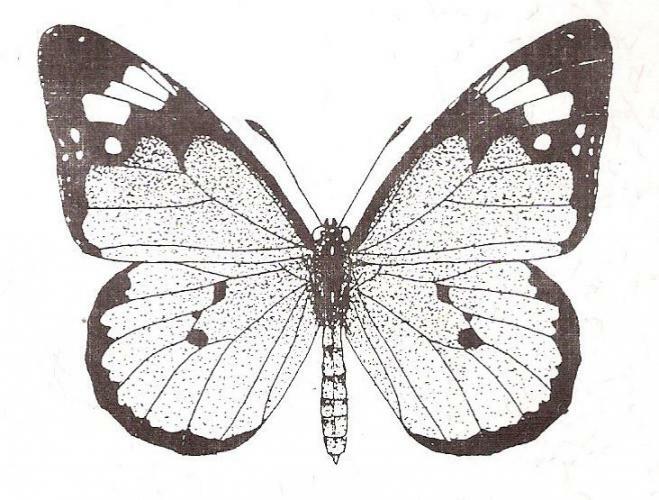 Go to the Lepidopterists’ Society of Africa’s website. our mailing list and you will receive all new issues of Babbel Blues as PDFs. people we reach with this magazine.